Driver's Way Certified one-owner! Level Three with Advanced Technology Package! Sunroof, Cloth, Navigation, HUD, FCW, ICC, LDW, Rear Camera, and 15'' Wheels! This amazing well-equipped Classic Silver Metallic 2016 Level Three has a refined ride and handling, attractive interior, and generous cargo space. The Advanced Technology Package includes a sunroof, a head-up display, adaptive cruise control, forward collision warning and lane departure warning and intervention. The Prius Three includes 15-inch wheels, automatic LED headlights, LED running lights and taillights, heated mirrors, keyless entry) and ignition, automatic climate control, driver information screens, cruise control, a tilt-and-telescoping steering wheel, light gray cloth upholstery, a height-adjustable driver seat, a 60/40-split folding rear seat, a 6.1-inch touchscreen display, a rearview camera, Bluetooth capability, voice recognition with Siri Eyes Free capability and a six-speaker audio system with a USB port, an auxiliary audio jack, CD player, white interior accents, a wireless phone charging pad, and the Toyota Entune premium infotainment system with a touchscreen, navigation, satellite radio capability, and HD radio. Nice! Powering this four-door hatchback is a 1.8-liter four-cylinder engine teamed with a pair of electric motor/generators and a unique electronically controlled continuously variable transmission (CVT), getting an EPA-estimated 54 MPG in the city and 50 MPG on the highway. Wow! Come and experience this Toyota Prius! Test drive today! Hello, I would like more information about the 2016 Toyota Prius, stock# D50024. I would like test drive the 2016 Toyota Prius, stock# D50024. 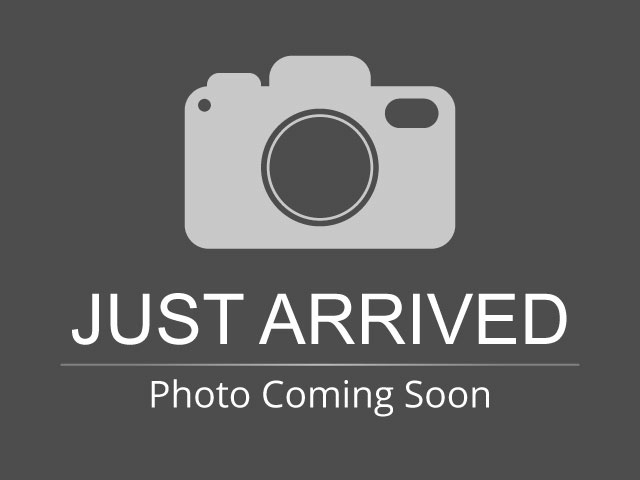 Please text me about this 2016 Toyota Prius (JTDKARFU7G3006097).